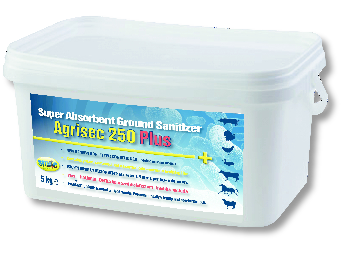 A liquid complementary feed designed to assist with the recovery of symptoms of a red mite attack such as lethargy and anaemia. 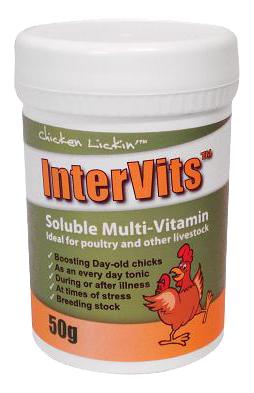 Red Mite Rescue Remedy contains a spectrum of vitamins, chelated trace elements, iron and key minerals. 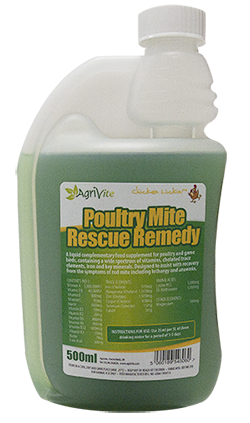 Be the first to review “Agri Vite Poultry Mite Rescue Remed” Click here to cancel reply.